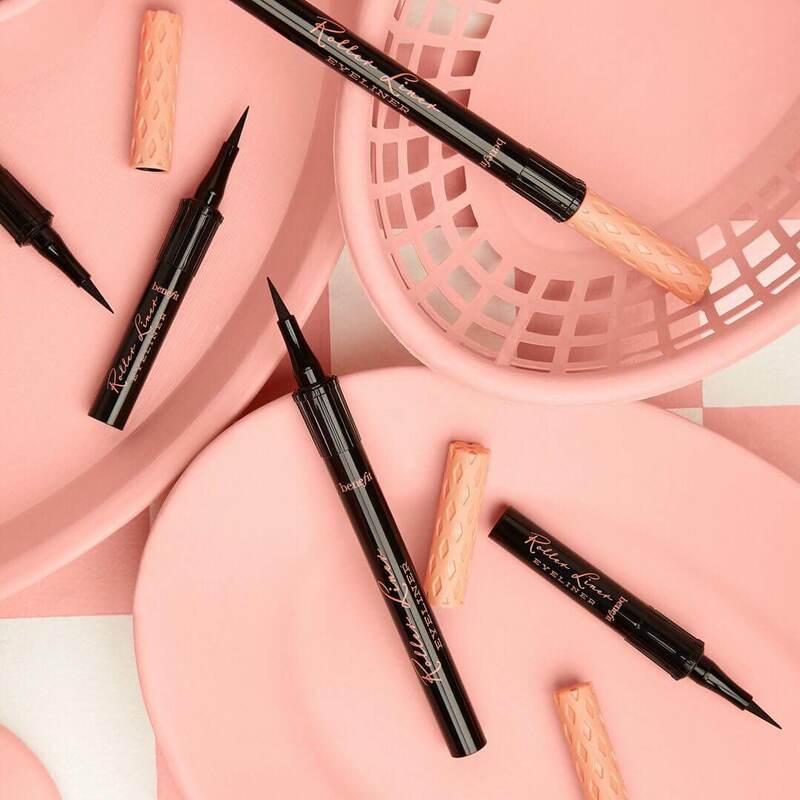 Now you can roll into 2019 like an eyeliner pro! 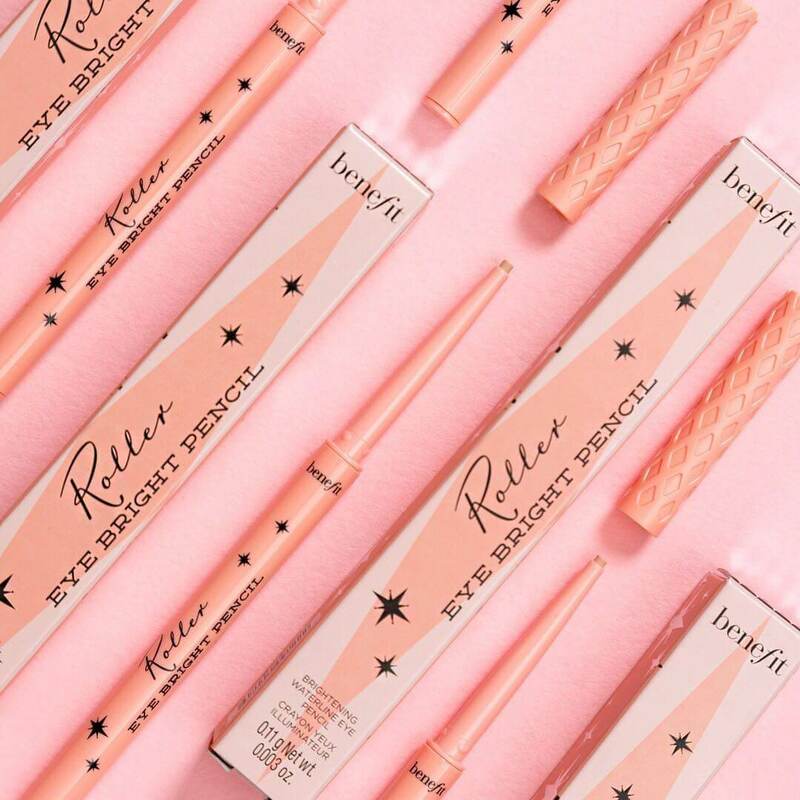 Just in time for your new makeup resolutions, Benefit Cosmetics has announced some exciting new products to kick off the new year. 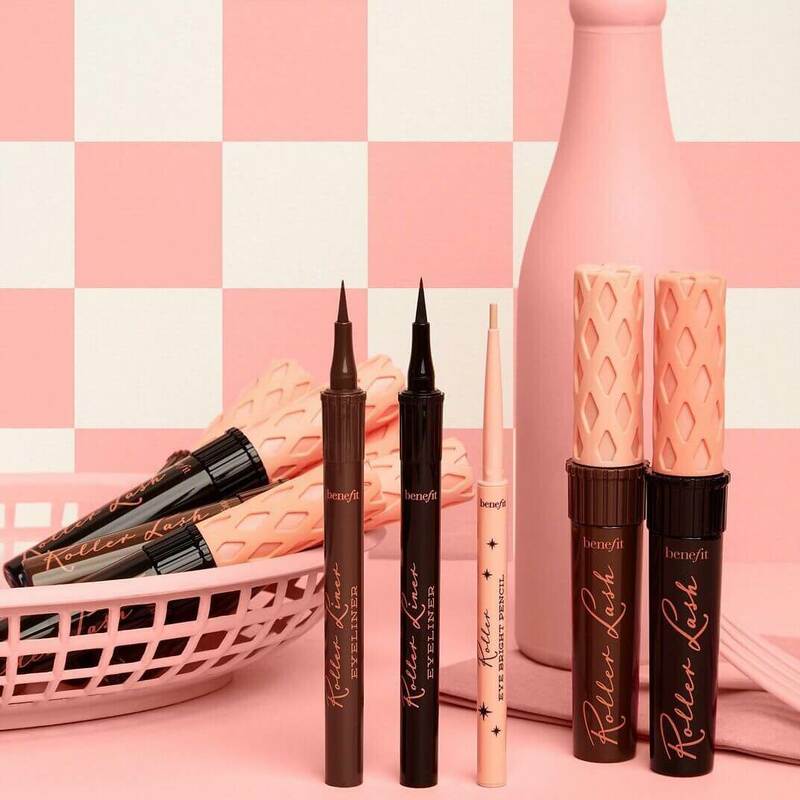 Benefit launched Roller Liner and Roller Eye Bright Pencil this month to go along with its best-selling product Roller Lash mascara. The Roller Liner, which costs $22, features a precision felt tip for sharp controlled lines and a smooth application. 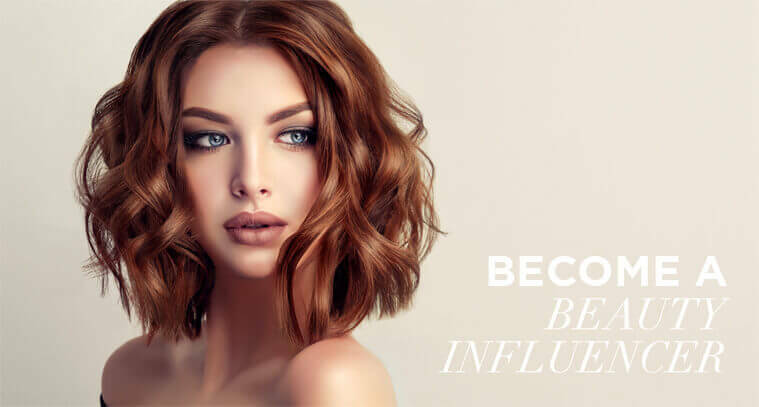 The formula is quick-dry, waterproof and long-lasting (up to 24 hours). 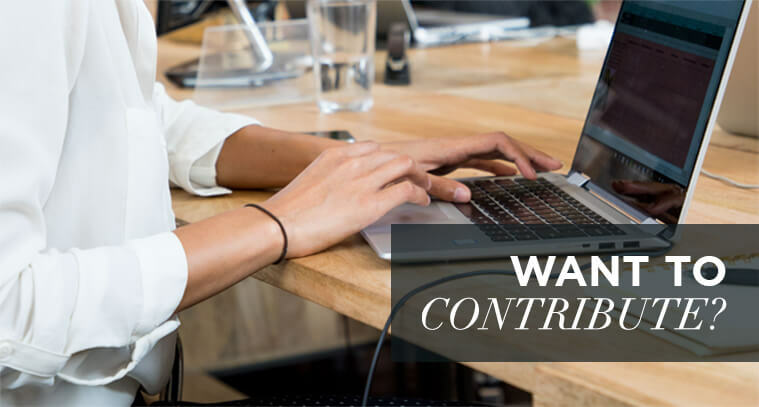 It doesn’t fade, flake or smudge so you can work on achieving all your 2019 goals without worrying about touching up your eyeliner. Roller Liner is available for purchase in two classic shades: black and brown. The eyeliner also comes in a travel size (0.5 mL) version, so you can easily take your liner on the go. 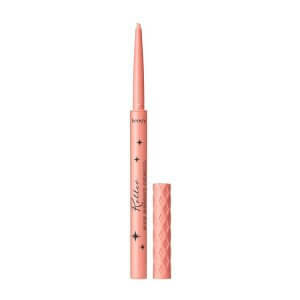 In addition to the Roller Liner eyeliner, the brand also launched the Roller Eye Bright Pencil for $20. 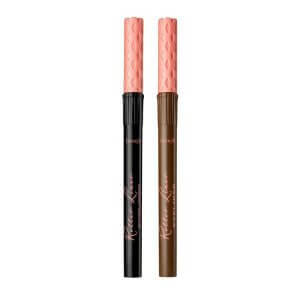 The soft, pink-tinted pencil allows you to say goodbye to sleepy eyes and hello to bright-eyed look. 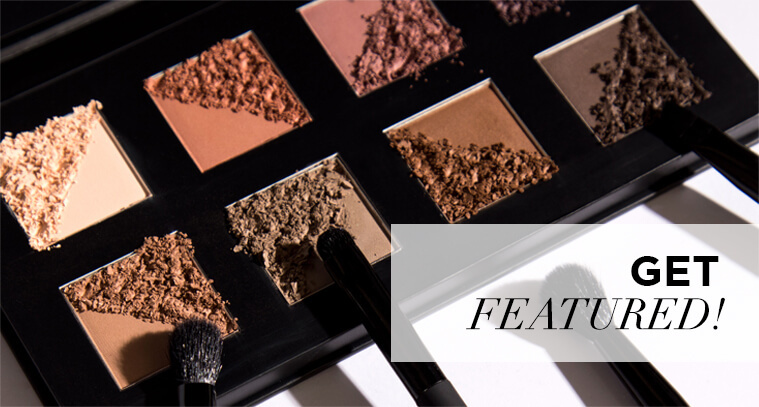 It easily glides onto your waterline and the inner and outer corners of your eye to create a wide-awake look, whether you’ve had enough sleep or not. 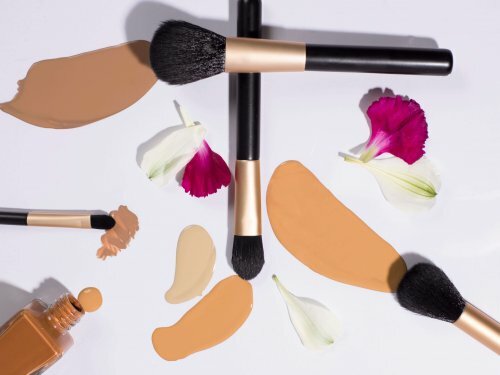 The creamy, waterproof formula lasts up to 8 hours. 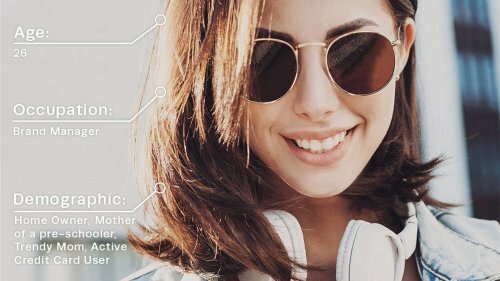 Where can I try Benefit Roller Liner and Roller Eye Bright Pencil out? 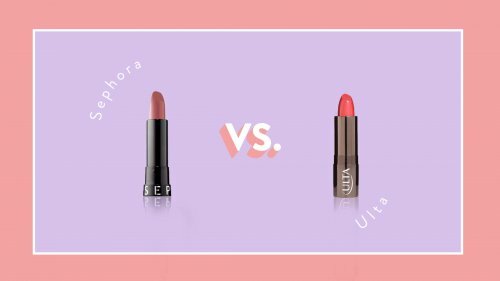 Both products are available for purchase anywhere that Benefit Cosmetics is sold starting January 4. 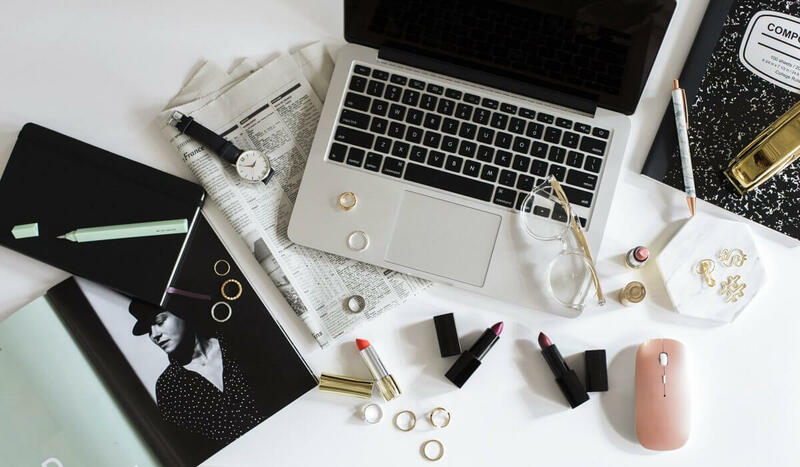 If you’d like to try out the product in person first and live near the Los Angeles area, you can pop over to Melrose Avenue for Benefit’s first ever pop-up shop. From January 12 through January 21, you can stop by the Roller Liner Diner to check out their newest products and get a one-of-a-kind Benefit experience. The diner is open every day from 11 a.m. to 6 p.m. — what are you waiting for? Go and make a reservation now! 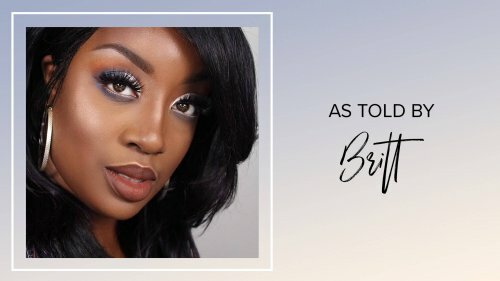 Benefit Launches VR Tool "Benefit Brow Try On Experience"